When we started publishing books and going around to meet teachers, parents and students, we were often asked whether we had any children’s books. Because our answer was no, we were asked if parents could consult us every so often for books for their children. Most of you parents are very keen to introduce books by Africans to their children. Some of you have these children so hungry for books but you just do not know where to start. Some, fearing that your children would catch the same non-reading bug you have, want to do everything you can to help your children be better readers. And some of you are well aware of the transformative power of words and want to give your children the same opportunity. As Sooo Many Stories we believe in storytelling as a way of not only making human connection but also carrying on our legacy, preserving our culture, learning new cultures and staying alive. 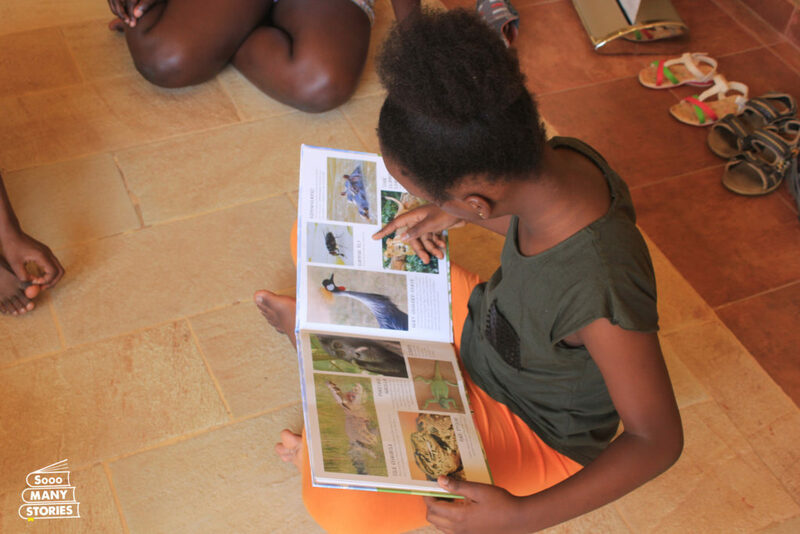 We hope that by reading, we shall have a generation that will make better informed decisions, and a generation to whom the saying If you want to hide something from an African, hide it in a book, won’t apply. -Increases aptitude to learn in general. By learning how to put words and sentences together, it makes it easier for them to learn other subjects they are taught in school. -They’ll be much more likely to express themselves and relate to others in a healthy way. By witnessing the interactions between the characters in the books they read, your child gains valuable communication skills and learns how to have empathy. – Interesting illustrations and word patterns – such as rhymes – can get your child talking about what he’s seeing and thinking, and help him understand the patterns of language. This stimulates curiosity, sparks imagination and helps with brain development. -Reading or telling stories can also be a safe way to explore strong emotions. -The sooner children learn how to read, the more books, knowledge, and ideas they will be exposed to. The result? Improved linguistic skills: richer vocabulary, correct grammar, improved writing, better spelling and more articulate oral communication. -It promotes longer attention span. 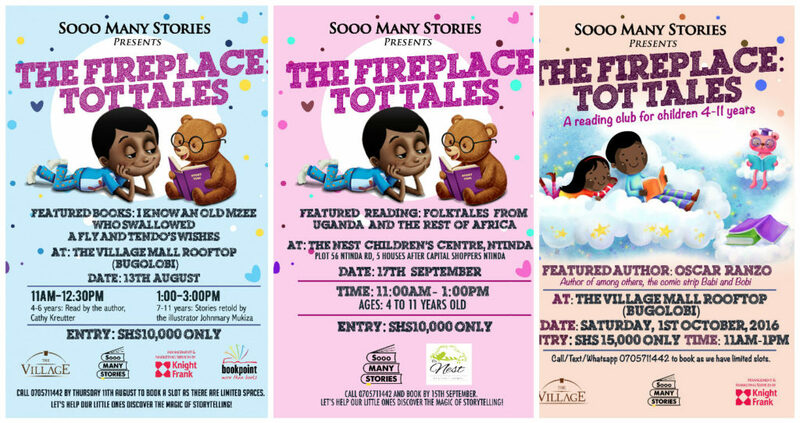 This is why we are inviting you, parents and guardians, to join us in this fight against the poor reading culture through The Fireplace: Tot Tales. Tot tales is a reading club for four to 11 year olds. The clubs, that happen once a month, are divided into two 4-6 and 7-11, each with not more than 20 tots. In some instances, we divide the clubs further into 10-11 years for children that have been reading for a while. 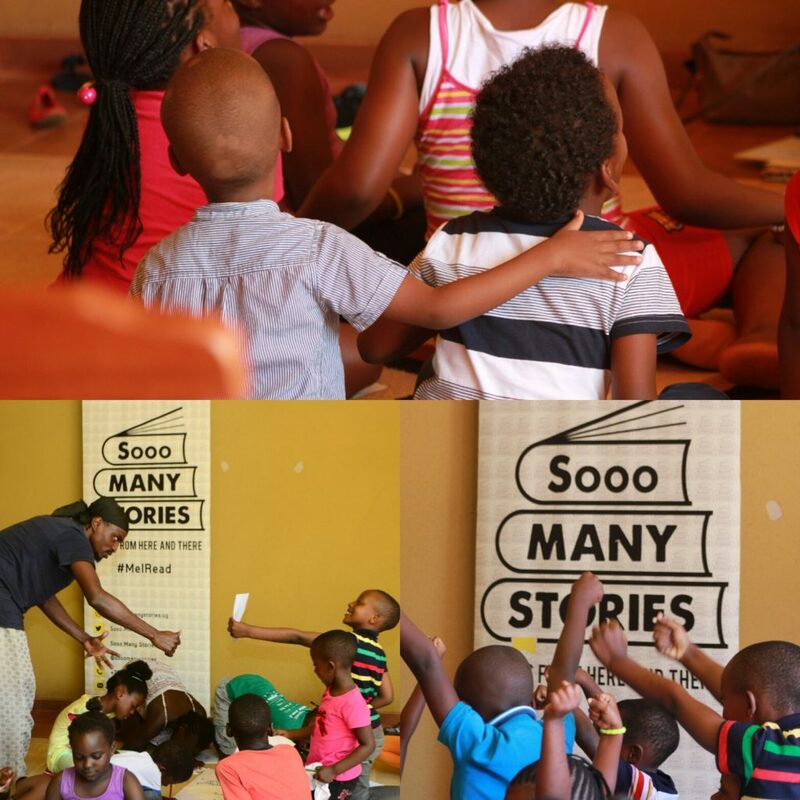 Sometimes we have authors of books read to the children, while other times, we get different readers to tell stories. We do fun comprehension exercises to help the children get a deeper understanding of what they have read. We have read-aloud sessions for children to articulate what they read. How much: Ugx15,000 includes a snack. 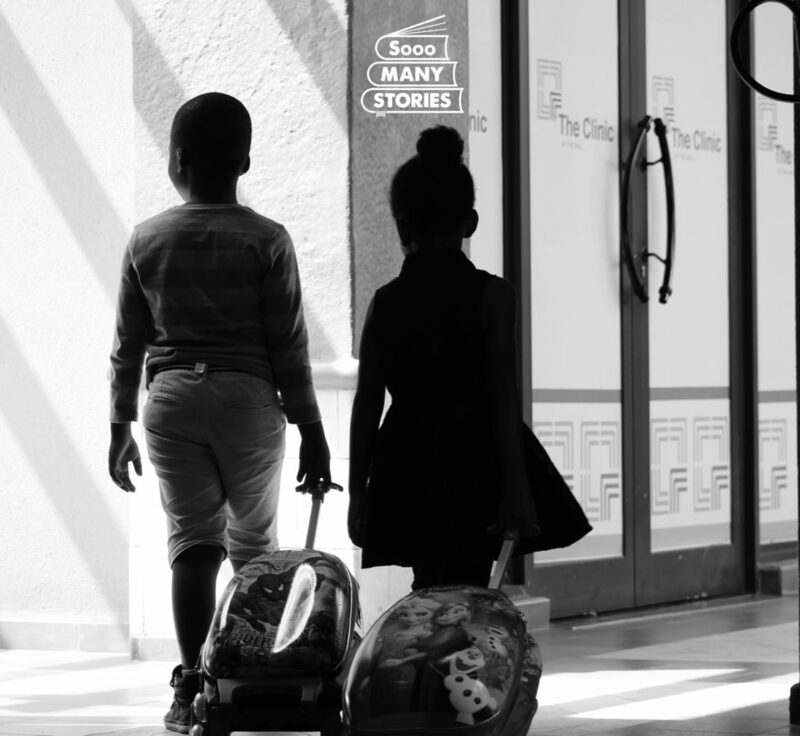 -Please register with us when you drop off your child. Let us know if your child has any ailment or if they are allergic to anything that we should be aware of. -Please give us the number of someone we can call in case of an emergency. -Please do not bring sick children. -After you have registered, take a tag with you so we can identify you when you come to pick your tot. We shall not hand over any child to someone that has no tag. -We have security at the venue. -We have a professional photographer and request your permission to use your child’s photos. 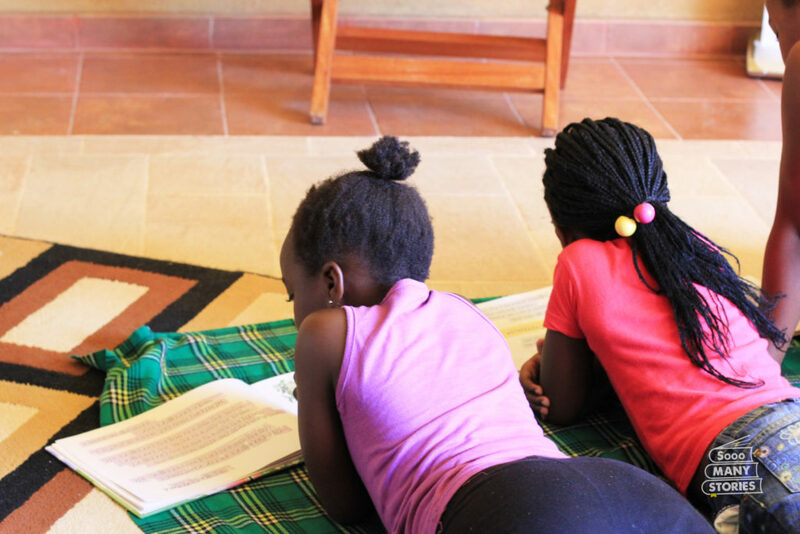 Thank you for encouraging your tot to read and for partnering with us in ensuring that we have better readers.